Brian S. King; Counsel for Plaintiffs. Timothy C. Houpt; Mark D. Tolman; Jones Waldo Holbrook & McDonough PC; Counsel for Petitioner. Legal Brief, Ramsay v. Kane County Human Resource Special Service District, No. 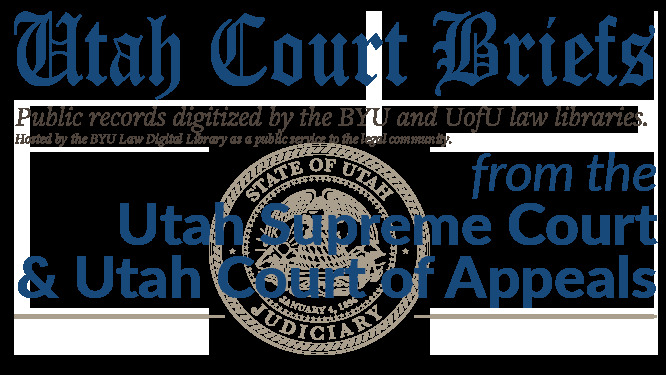 20120349 (Utah Court of Appeals, 2012).